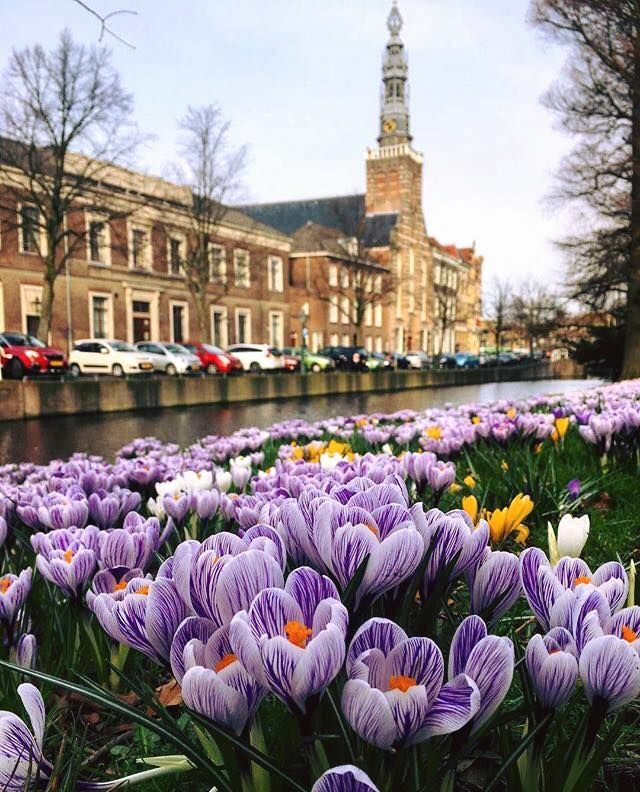 Title area of this row. 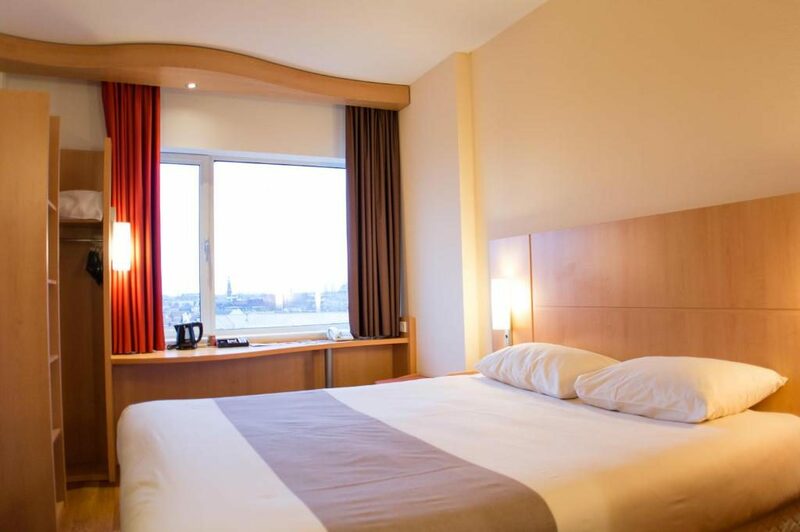 Excellent hotel both of the leisure and business traveler. 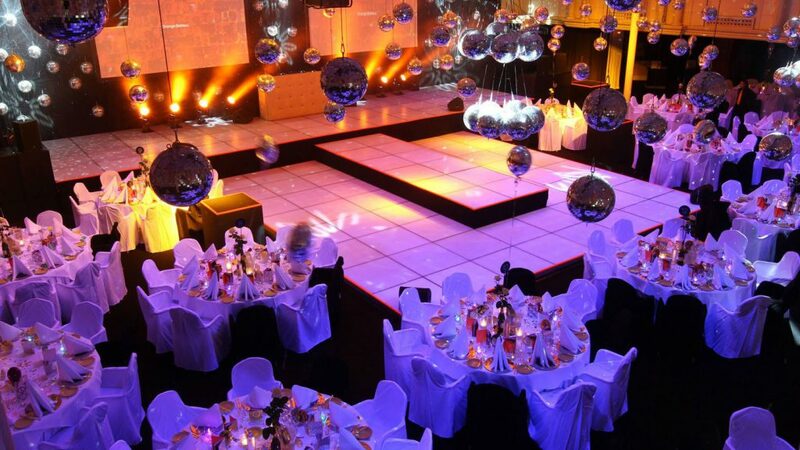 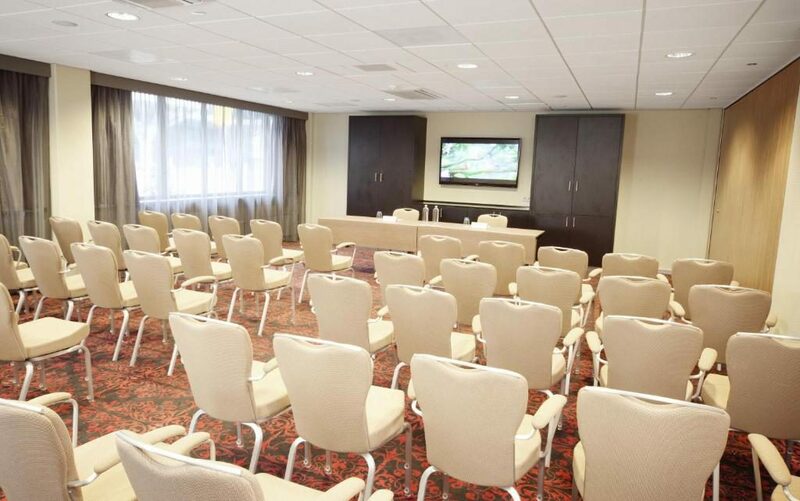 The hotel is attractively located and offers very good meeting facilities. 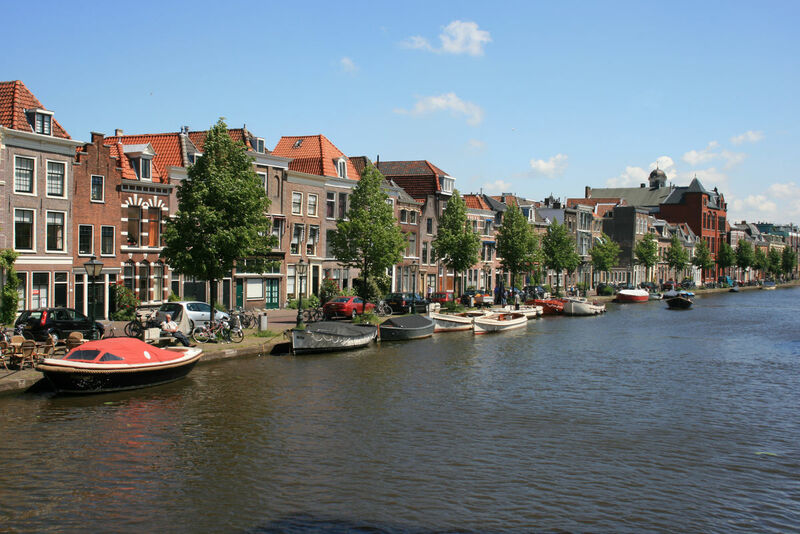 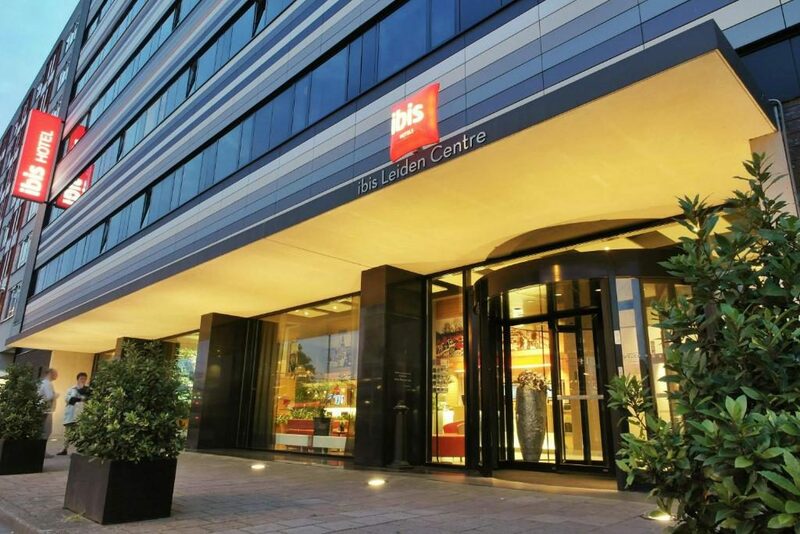 Ibis Leiden Centre is our value alternative by the Central Station in Leiden. 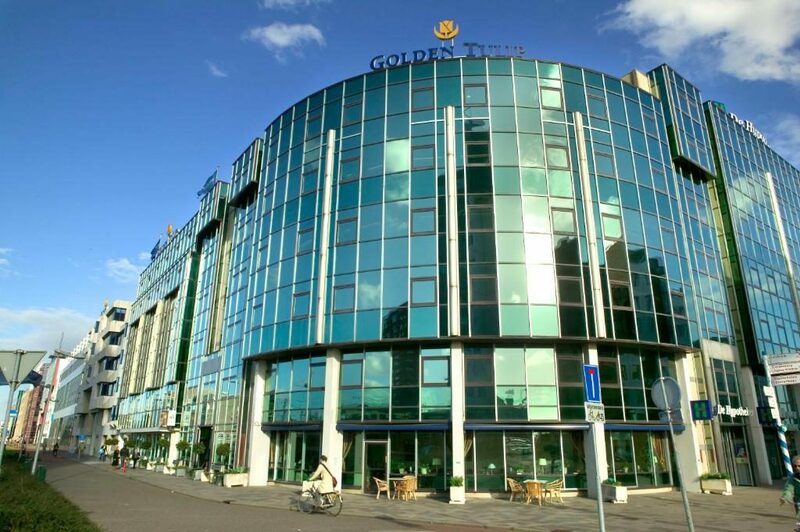 Large conference hotel in the outskirts of Leiden. 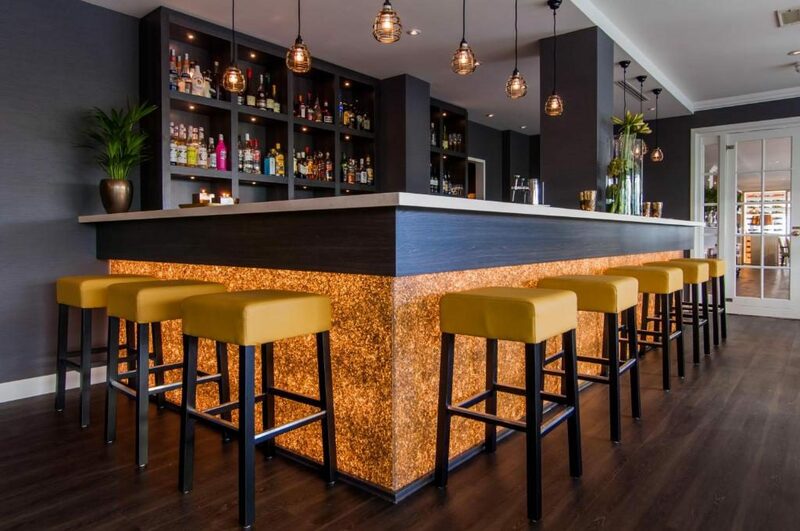 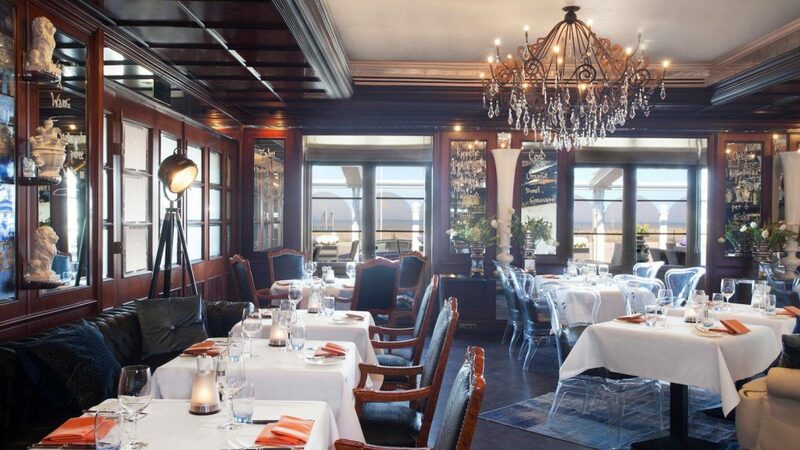 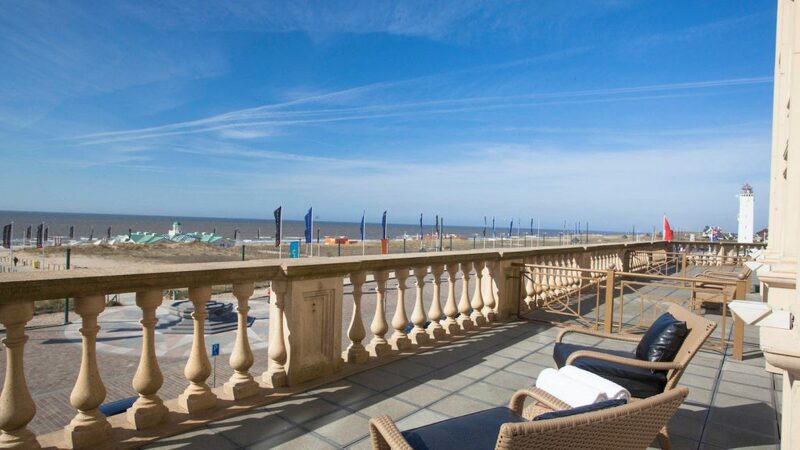 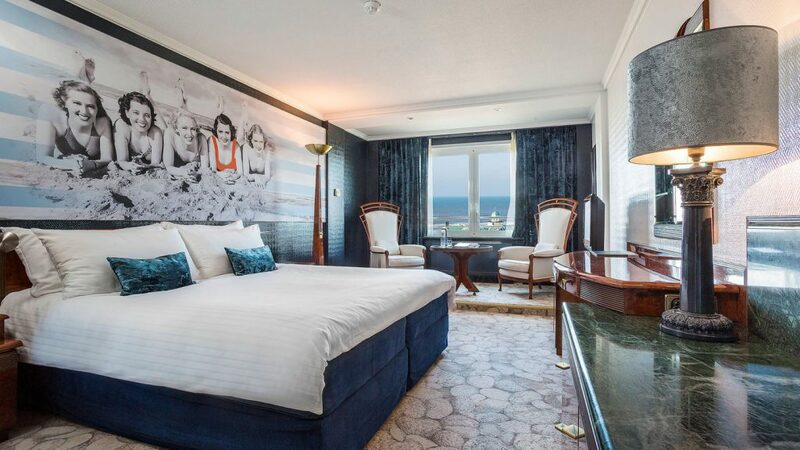 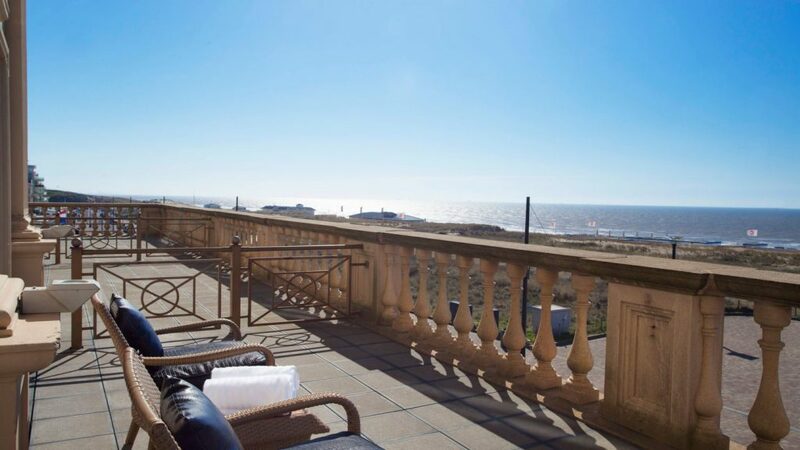 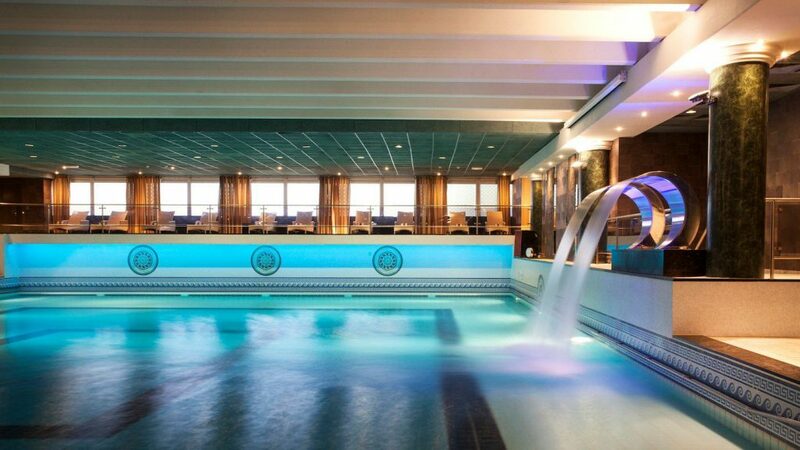 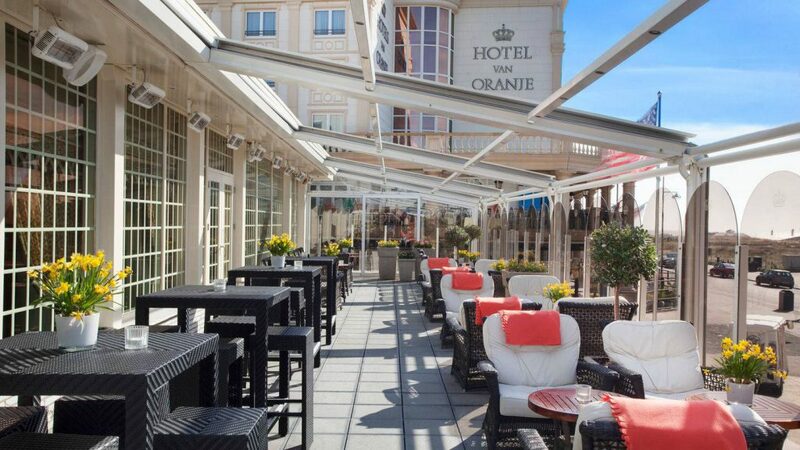 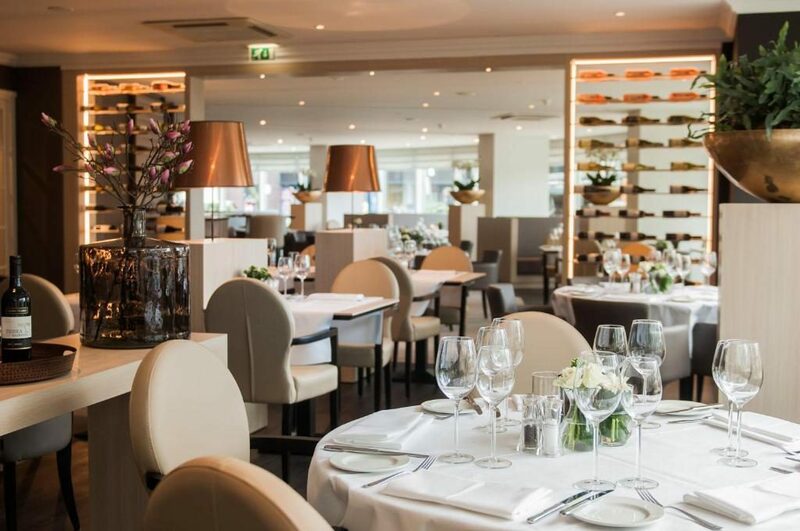 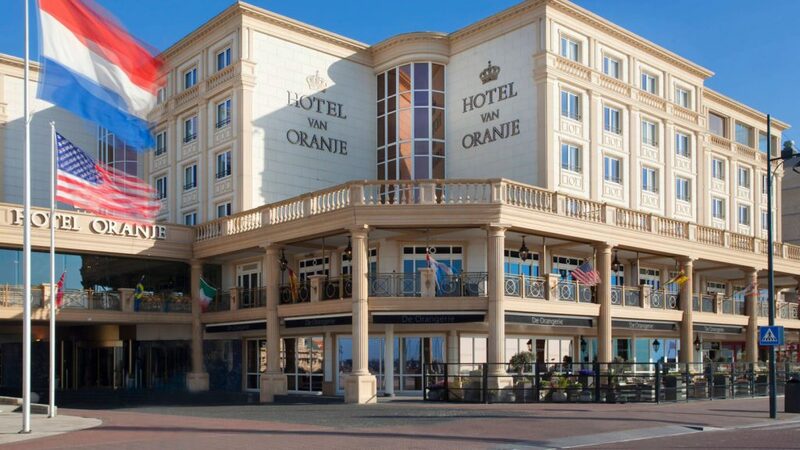 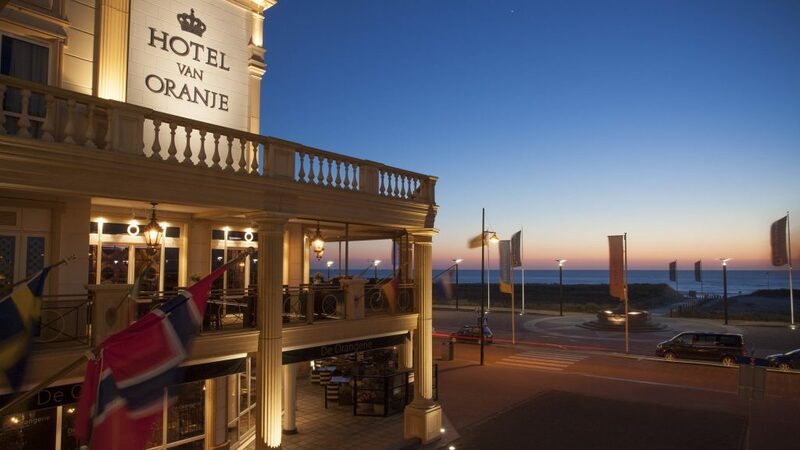 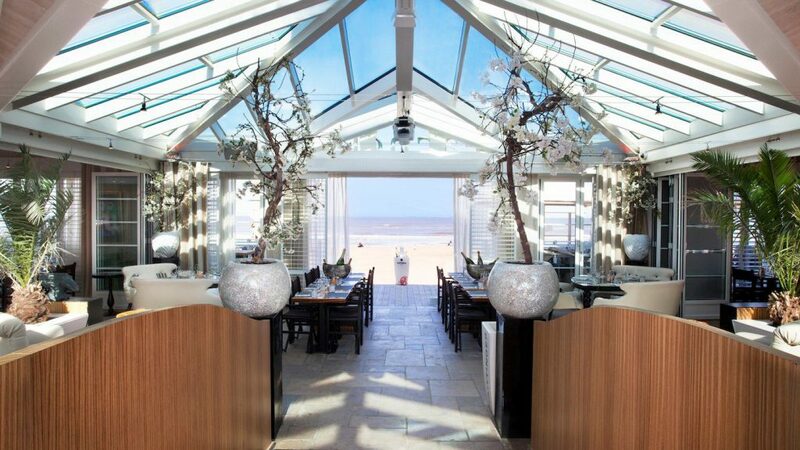 About 18 minutes drive from Leiden you find the luxurious five star Hotel van Oranje, right at the beach! 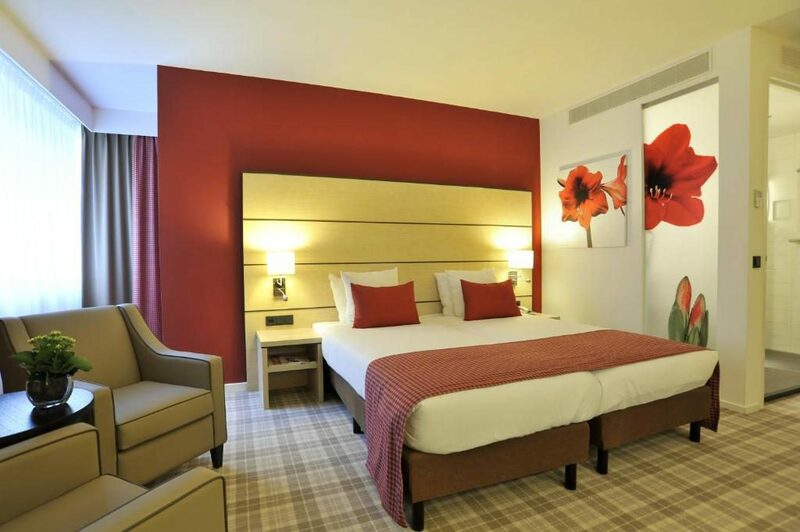 This hotel has got everything you can expect of a hotel is this category. 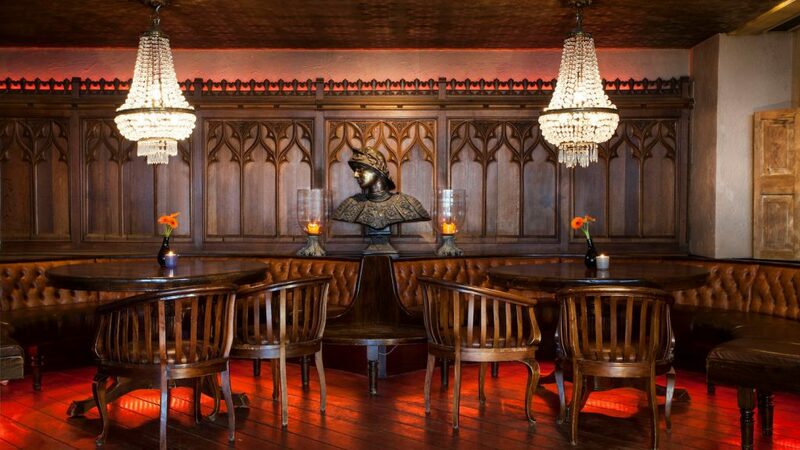 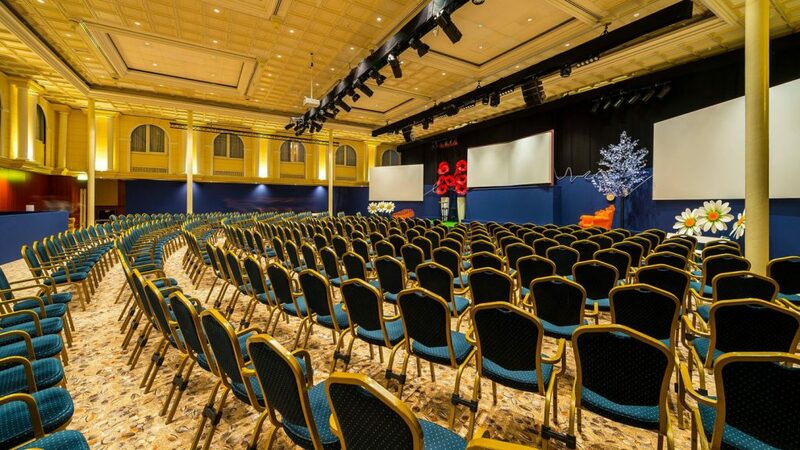 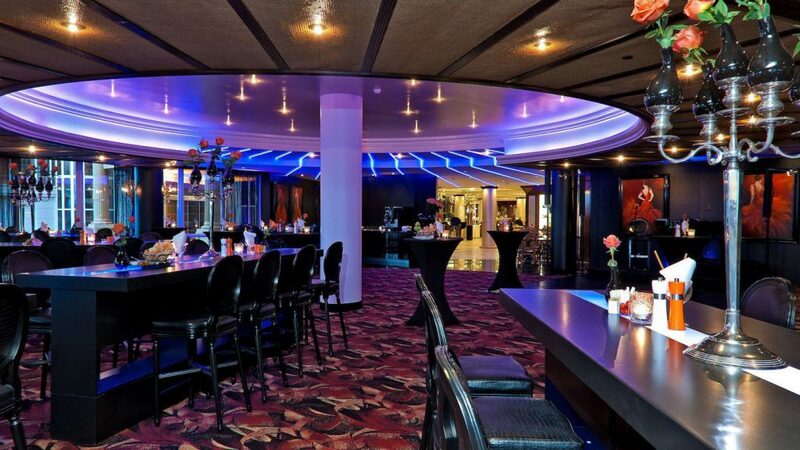 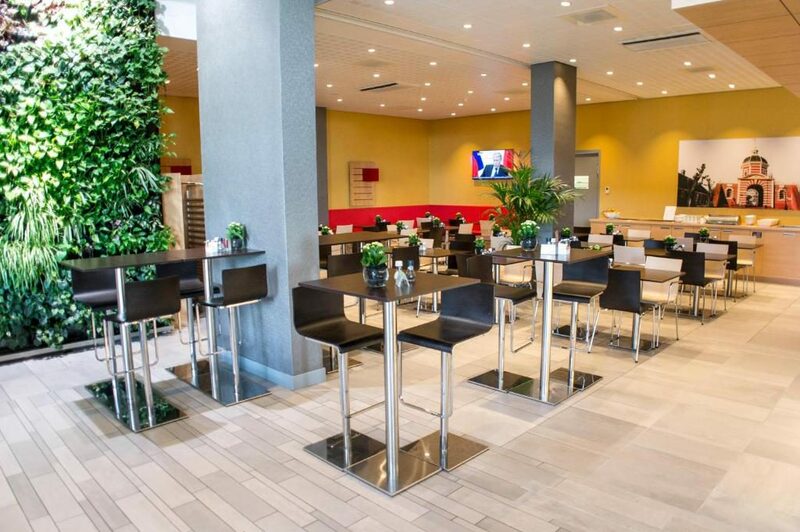 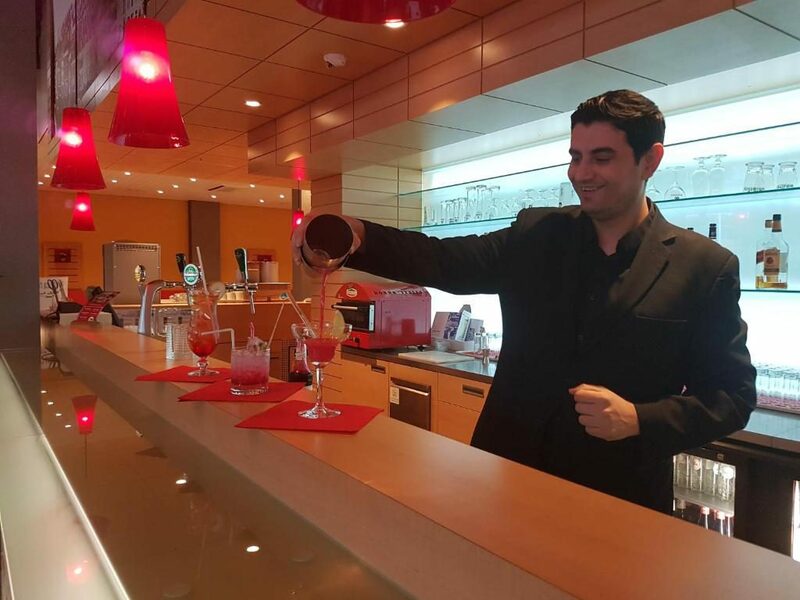 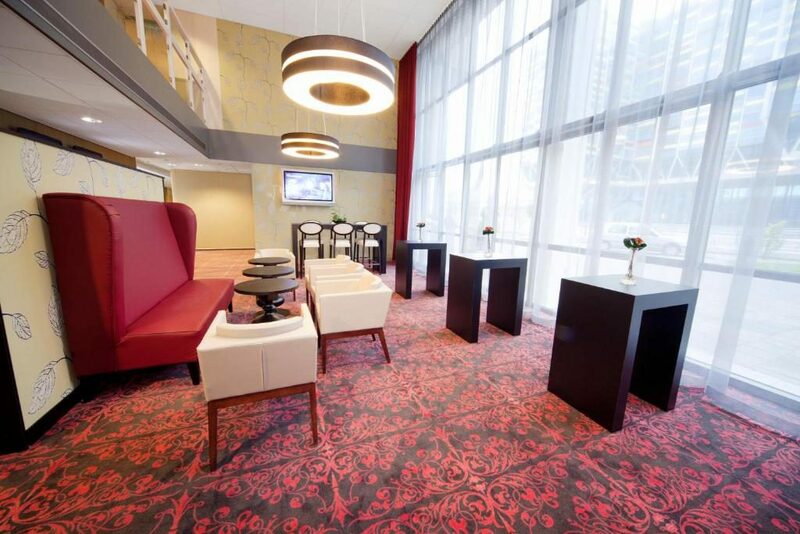 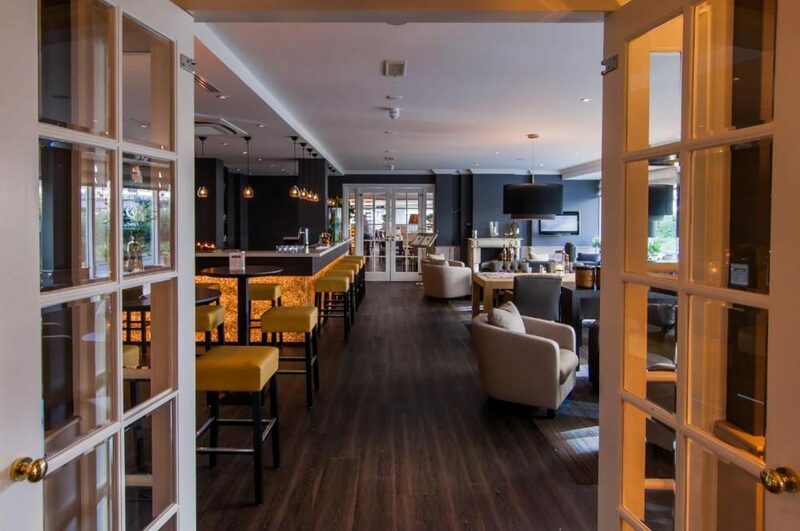 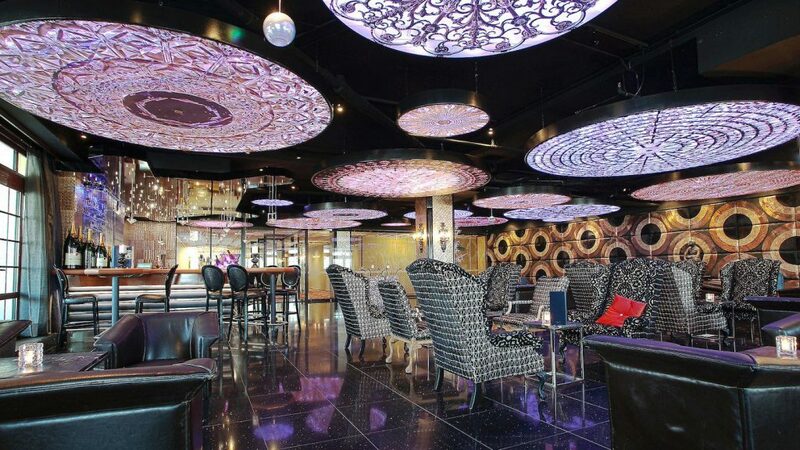 There are many bars and restaurants as well as excellent conference facilities.